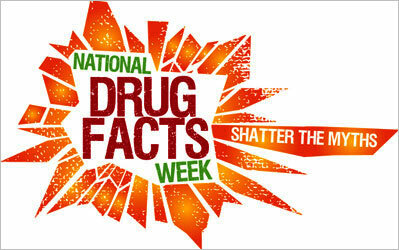 It’s National Drug and Alcohol Facts Week (Jan. 25-Jan 30) and we want you to be on the lookout for our “sticker shock” project! The Bristol County Underage Drinking Prevention Task Force, led by Bristol County District Attorney Thomas M. Quinn III’s Office, is launching a “Sticker Shock” project targeting adults in the area. 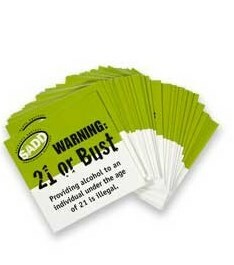 Large stickers will read “Warning: 21 or Bust… Providing alcohol to an individual under the age of 21 is illegal” to discourage adults from providing alcohol to minors. Sticker Shock raises public awareness about the minimum drinking age law by placing stickers prominently on multi-packs of beer, wine coolers and other alcohol products. In addition to the stickers, stores are given the option of placing a sign, identical to the sticker but larger, in the window or at the checkout counter. 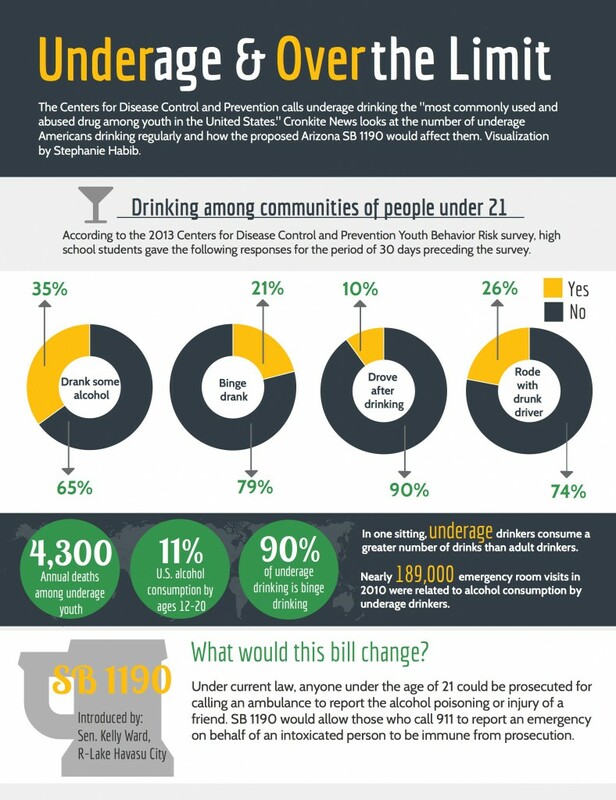 “The purpose of sticker shock is to raise awareness among adults in the community that it is illegal to buy alcohol for a minor. Many stores in Bristol County have participated in this activity in the past and many have enthusiastically agreed to participate again” said April Cabrera, Program Manager, Community Affairs Unit, Bristol County DA’s Office. 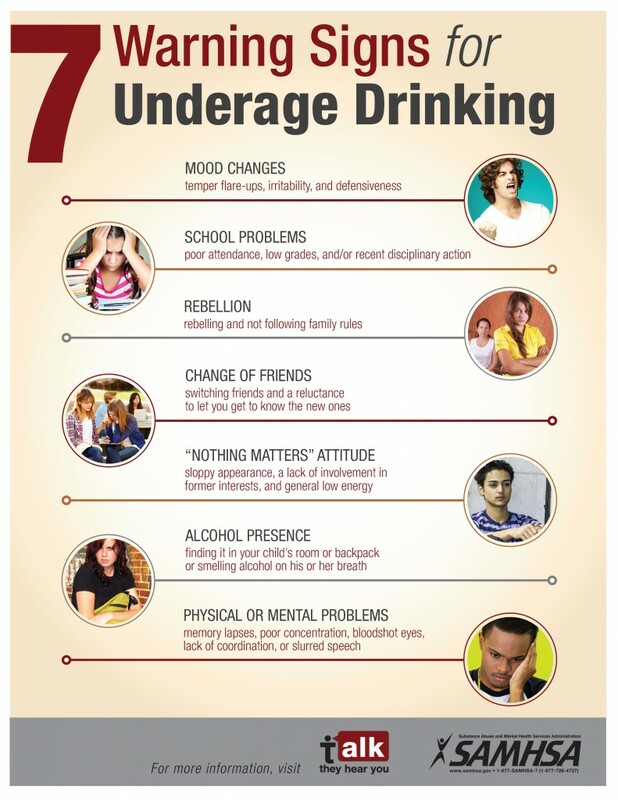 The Bristol County Underage Drinking Prevention Task Force is a collaborative of Community Leaders, Police Departments, Health Departments, Health and Human Service Workers whose goal is to reduce underage drinking and other risky behaviors that teens may engage in. 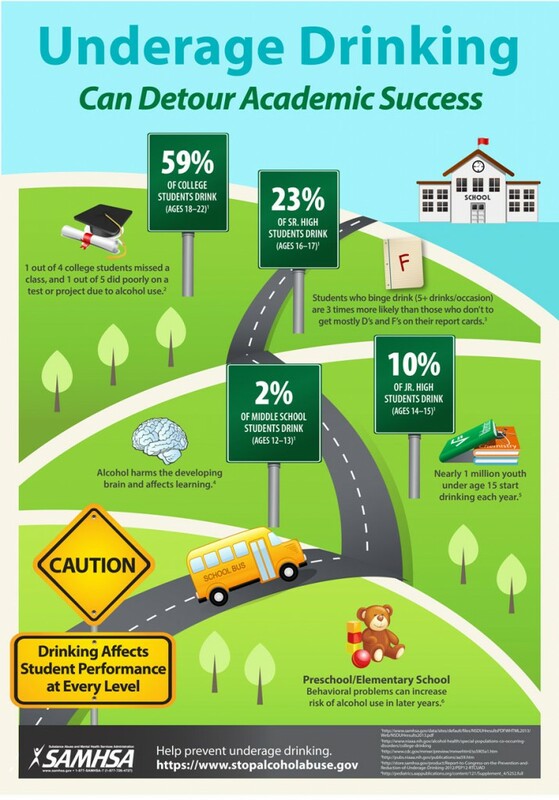 The task force selected National Drug and Alcohol Facts Week for this project as it is close to Super Bowl weekend and teen access to alcohol may be on the rise. This cooperative effort involves the Bristol County District Attorney’s Office, and Police Departments from Norton, Mansfield, Fairhaven, Freetown, Dartmouth, Fall River, and New Bedford. Students from various high schools are assisting with the project. View the following infographics to best help you understand the issue!